Republicans and the Hispanic vote they don't need. Do Republicans Really Need Hispanic Votes? Nope! Sen. Ted Cruz, R-Texas, speaks during a hearing before the Senate Judiciary Committee on June 19, 2013. He may not have won as much of the Hispanic vote in Texas as he’s claimed, but it might not matter. To save money last year, the networks that pay for election exit polls cut some corners. They didn’t conduct surveys in states where there weren’t really any close races. The biggest state to fall off the map was Texas. In retrospect (well, even at the time) this was a poke in the eye to people looking at immigration reform and how it hits politics. As Jennifer Rubin writes, the decision allowed Ted Cruz—who won a Senate seat against a placeholder Democrat but ran slightly behind Mitt Romney anyway—to start overhyping his Hispanic support. Cruz, whose father is Cuban and who speaks “lousy Spanish” (his words), says he got “over 40 percent” of the Hispanic vote. Rubin, who talked to Cruz’s pollster, concludes that he didn’t, and Texan politicos have told me the same. Look, for example, at Webb County on the Mexican border. It’s 95 percent Hispanic. In 2012, Mitt Romney got 22 percent of the vote there, while Ted Cruz got 31 percent. In 2008, John McCain got 28 percent of the Webb County vote; according to the exit poll, he was winning 35 percent of the Hispanic vote statewide. So it’s reasonable to conclude that Cruz, with his Hispanic name, pulled slightly more than a third of the Hispanic vote against a white Democrat. Who cares? Cruz cares, as do conservatives who want to kill the immigration bill. One reason for its new political trouble is, simply, that Marco Rubio is no longer the Great Hispanic Hope who can save the party. 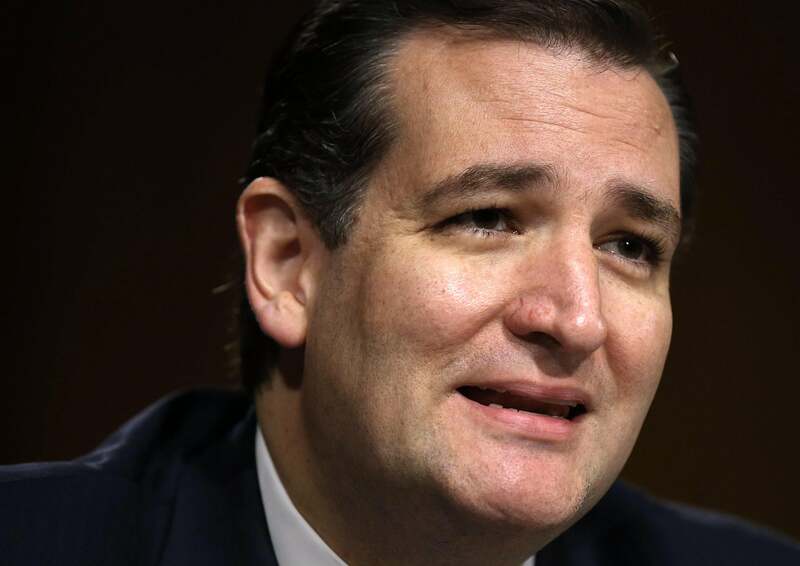 In presidential polls, Cruz sometimes outruns Rubio among GOP primary voters. If conservatives think they can do just as well with Hispanics if they kill a bill or if they pass it, why pass it? There’s another reason not to pass it. Sean Trende does a very good job here of explaining why, without Barack Obama on the ballot, conservatives could actually win more elections with greater racial polarization. Imagine there’s no black candidate driving up black turnout, imagine the Hispanic vote splitting the way it does now, but imagine more loyalty from white voters to the GOP—a real trend from 2010 and 2012. Republicans could hold that coalition and win the White House into the 2040s.